Financial Institutions (FI’s) spend as much money and resources underwriting and servicing a $50k or $100k small business loan as they do a $1M commercial loan, which eliminates their appetite to serve the sub-$100K business loan market. Areble by Bankmybiz provides FI’s with a FinTech solution that streamlines their efficiencies and reduces costs, allowing them to serve a broader customer base by offering a micro business loan solution. Bankmybiz and its partners have a dedicated team of experienced underwriters who work with business owners to assess their needs and creditworthiness. Our automated application technology leverages innovative algorithms that highlight strengths and weaknesses of applicants. 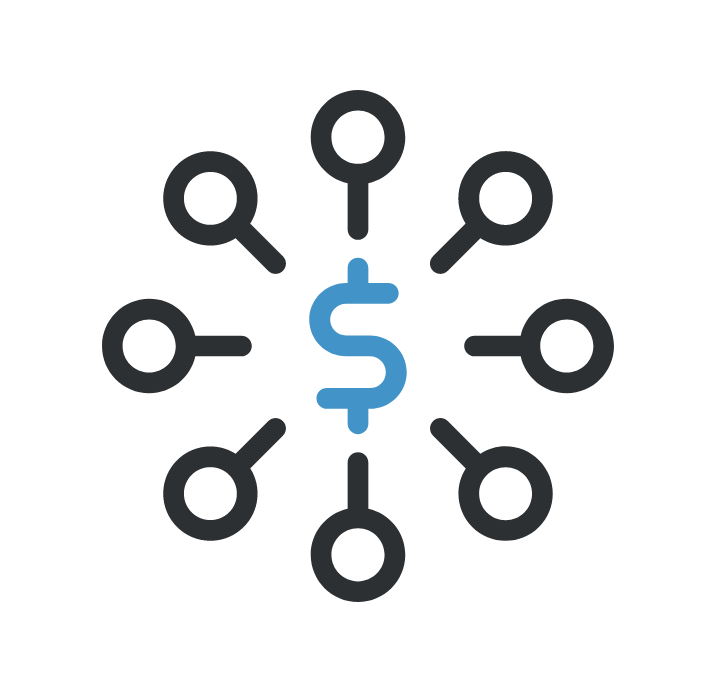 The combination of Bankmybiz’s automated and personal underwriting approach allows for optimal speed, accuracy and relationship based decision-making. It is typical for most FI's to set a minimum dollar amount they are willing to lend to a business. $100,000 seems to be the magic number for FI's across the country. By working with Bankmybiz your FI doesn't have to say "No" to customers that need a small business loan bellow your minimum dollar amount. Bankmybiz can provide business loans from $5K - $100K to businesses that don't meet your FI's lending requirements. Bankmybiz will underwrite and make a loan decision. If Bankmybiz approves the loan we will fund and service it through the duration of its term. Your relationship with your customers and their financial success are important to you. Thats why we never charge above 12%. In fact we have the lowest average interest rate nationwide. Your FI still maintains the customers deposit accounts and additional services you offer!